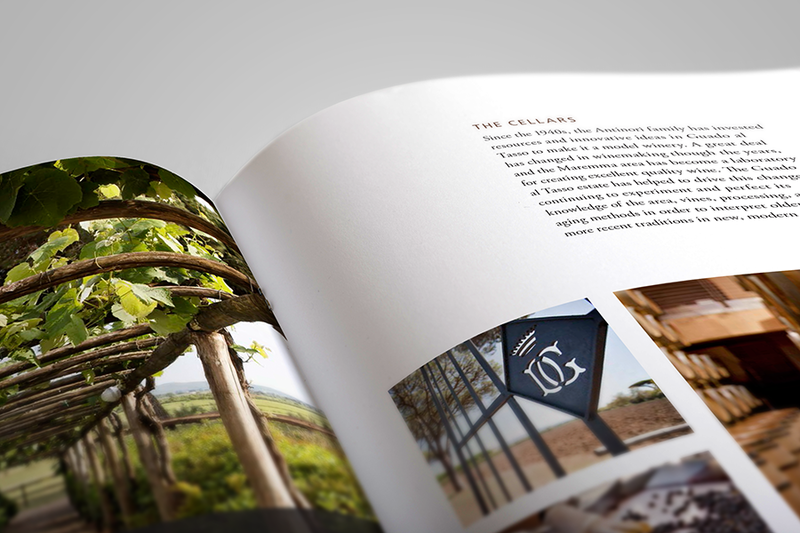 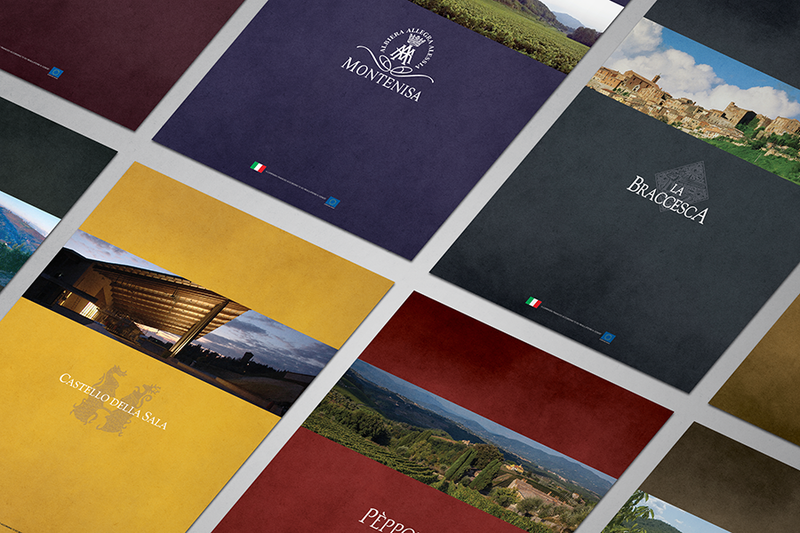 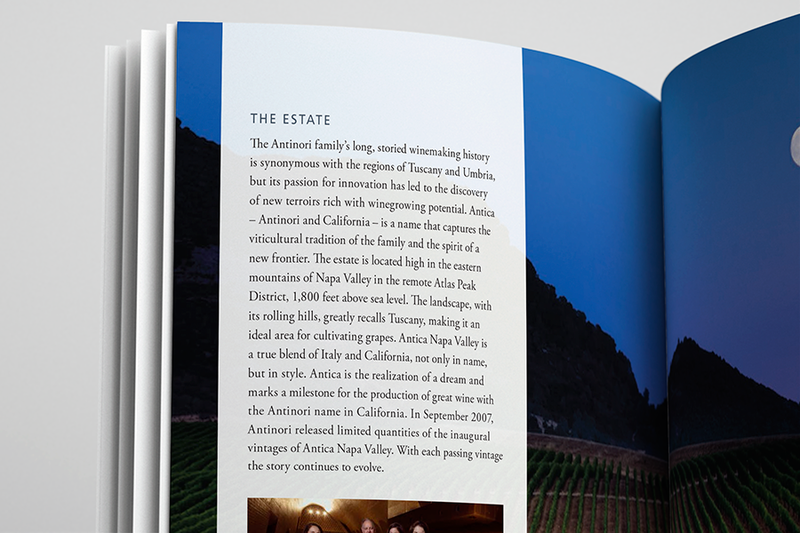 Antinori Estates is one of the leading importers of italian wines in the United States. 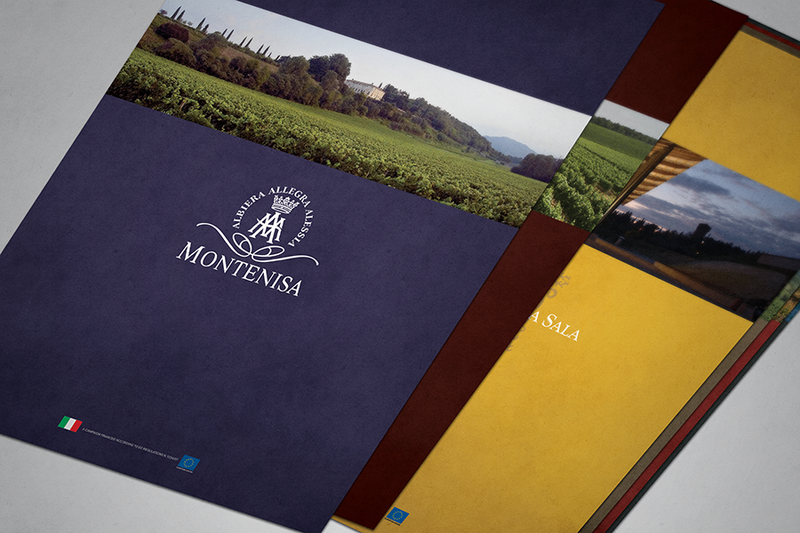 They came to us looking to update their existing brochures to reflect a more modern look, the brochures represent fifteen unique Italian vineyards. 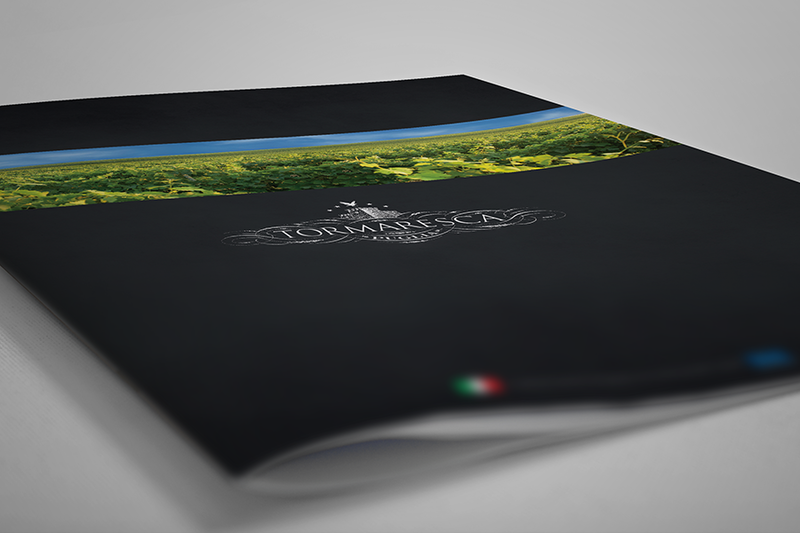 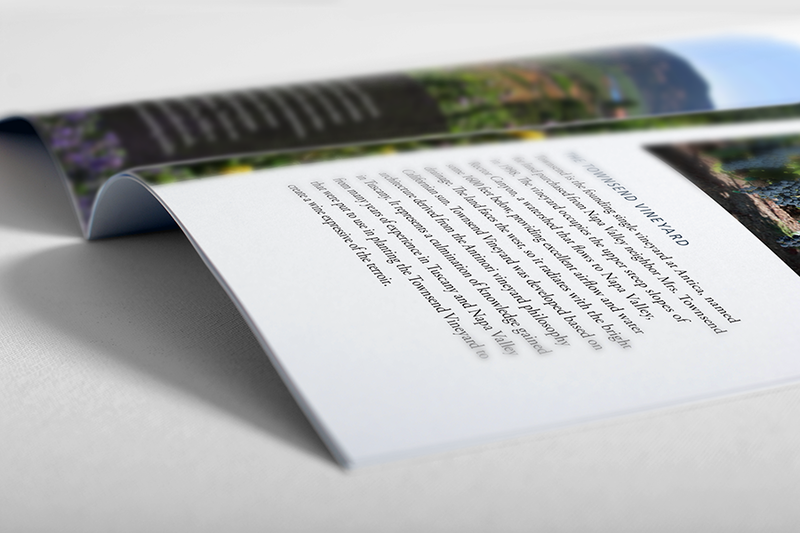 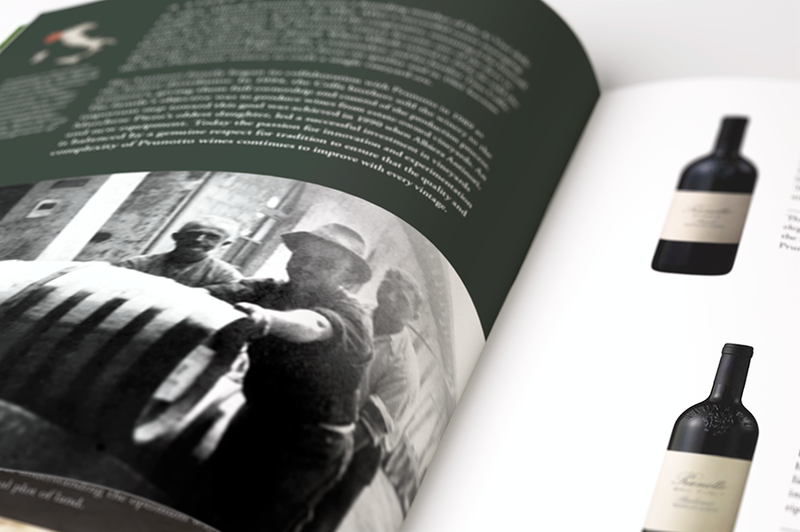 Each brochure works individually and as part of a set.